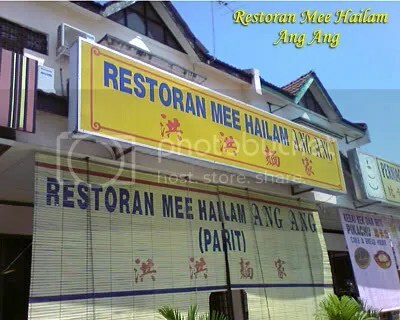 Hailam Noodle @ Restoran Mee Hailam Ang Ang, Ipoh | Ipoh Mali Talak Sombong! This is not the first time we’re here. The special about this shop: It’s packed with customers during lunch hour, even it’s located at an area which we refer as “hidden”. It’s surrounded by housing estates and the route to get there is confusing. The shop is full with patrons as you can see. 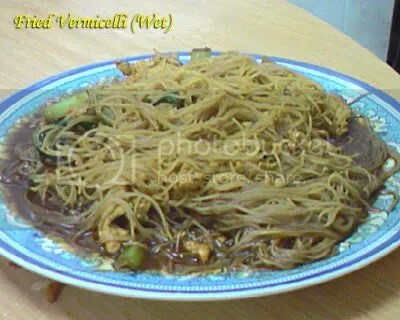 The shop serve halal cuisine. When we entered, there are 2 groups of Indian customers, a few Malays and the rest are Chinese. We placed our orders and the waitress told us that we’ll need to wait a bit since there are lots of customers. Ermm…. 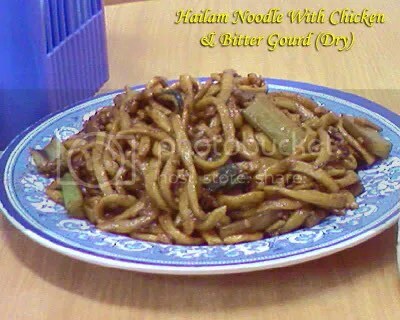 Actually, I don’t really know the difference between Hailam Mee and Hokkien Mee, probably because the two dishes use the same noodle (tai lok mee)? 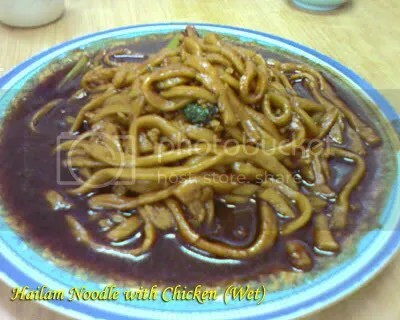 This entry was posted in Food (Ipoh), Type: Chinese by Jason. Bookmark the permalink.